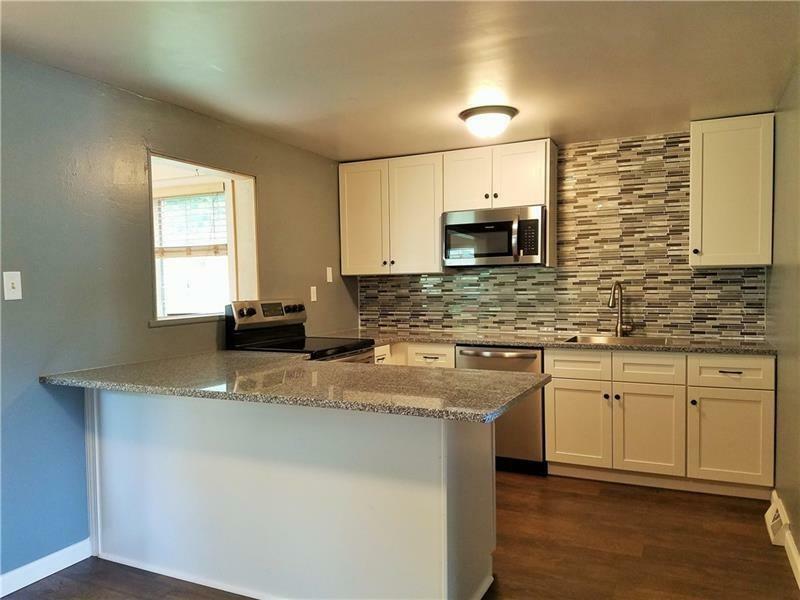 This updated three bedroom, one and a half bath split entry offers a brand new kitchen with granite counters and stainless steel appliances. 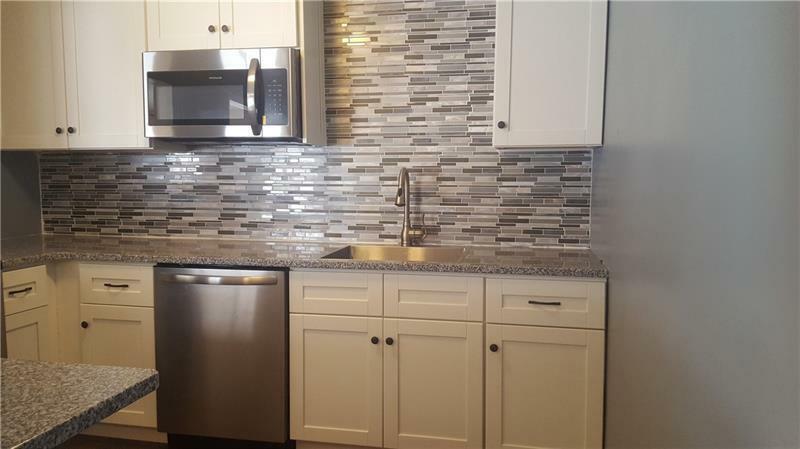 The flooring and main floor bath are beautifully updated. The enclosure on the first floor can be a sun room or dining area and is filled with natural light. The first floor has updated electric. 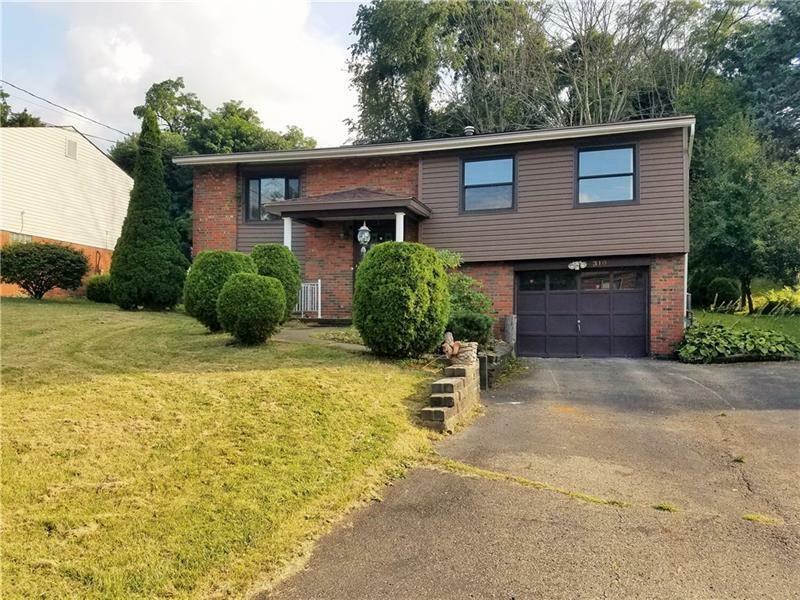 This home has top of the line vinyl siding and a one car integral garage all in a quiet neighborhood in the sought after West Allegheny School District, Enjoy living close to major shopping, highways and the Pittsburgh Airport. 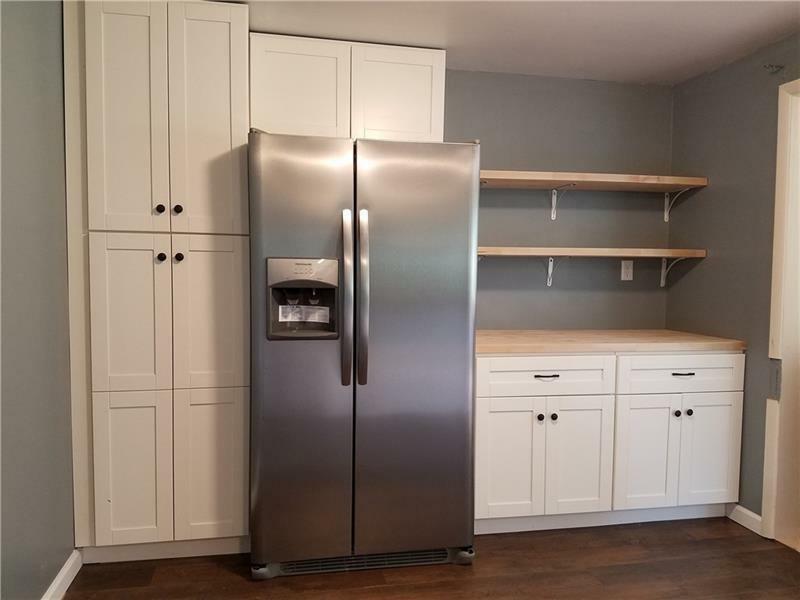 This house is move in ready and waiting for you to call home.